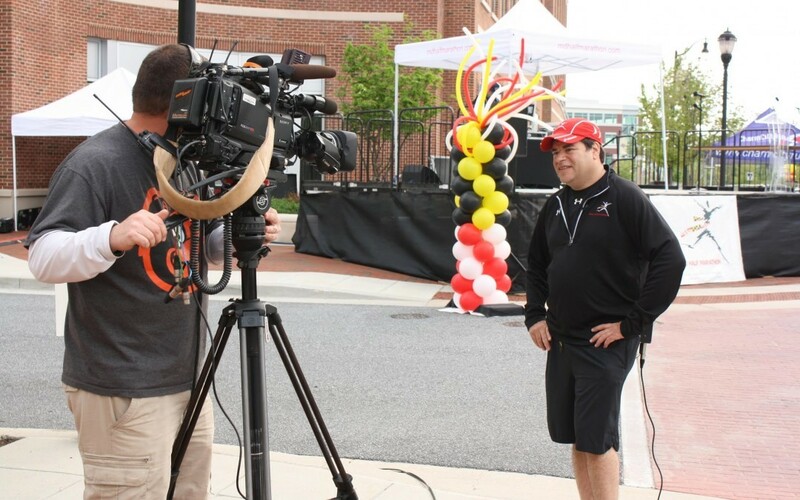 Michael Greenebaum, on behalf of the Stewart and Marlene Greenebaum Family Foundation, recently pledged $8 million toward the construction of a new middle school building at McDonogh School in Owings Mills. The gift comes with a challenge to the greater McDonogh community to raise the remaining $17 million for the project. It is the second largest philanthropic gift in the school’s history, said David J. Farace, MdDonogh’s head of school. Michael Greenebaum is a McDonogh trustee and parent. His father, Stewart, died on Dec. 10, 2017, and his mother, Marlene, passed away on Dec. 23, 2018. 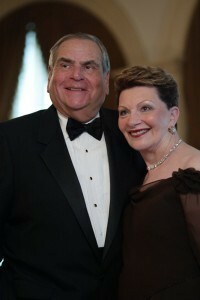 The Greenebaums were noted Baltmore philanthropists and community leaders. Established in 1873, McDonogh is an independent, co-educational, pre-kindergarten-12 school with a five-day boarding option and bus service to Baltimore City and Baltimore, Howard, Carroll, and Anne Arundel counties. “We are grateful to the Greenebaum Family Foundation for their generosity, which has put us on the path toward the construction of a new middle school building,” said Farace. “Fifth through eighth grade is a pivotal time in every child’s education, and as educators we must be purposeful about not just what our students learn but how and where they are taught. “A new, modern-day middle school will greatly enhance teaching and learning during these formative years, providing students with experiences that will benefit them for a lifetime,” he said. Built in 1937, the current middle school building has been modified over the years to keep pace with evolving educational practices. “Further renovations are no longer in the best interests of our students and teachers,” said Farace.